Taking that first step in a singing career is the toughest. 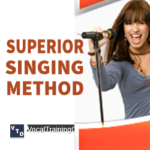 First, you’ll need to discover how to learn to sing well using basic skills. Next, learn how to sing better. This seems like a riddle but there are several things you need to do before you jump in. So, read these five vocal tips closely. Then, bookmark this page so you can come back to refresh what you learned. And, of course give us your comments and progress below. Before you get to know the main tips to guide you through on how to learn to sing, you need to know that it needs a lot of commitment, hard work and most of all discipline, for proper perfection. Nothing comes easy. Singing lessons are not available all the time especially if music is not your career and therefore you will have to create your own time to practice, which you will need on a daily basis in order to be good at it. The following is a guide on how to learn to sing especially for those who are starting off the practice. i) Breathing exercises – beginning with this process is very important for every starter. It helps a lot in controlling the pitch of your singing. Breathing deeply and consistently allows for better mileage out of the voice. ii) Warming up – next is to warm up and this can be done in many ways. Get to perfect your major scales. Do not go for higher scales before you perfect the minor ones. The important notes are C-D-E-F-G-F-E-D-C.
iii) Finding perfect range – the range is the bar of pitches one can sing between the high and lower notes. Try as much as possible to ensure that you get the right range that is comfortable for you. iv) Sing a song and record it – next thing to do is try to see if you have picked up the practice. While recording your voice ensure that the recorder picks up your voice more. Check if you got the right key on the song. Also check if your breath was correct. v) Drink lots of water – this is essential for any individual trying to learn how to sing. For best results try lukewarm water. Avoid too dry and sugary food stuff in your diet. You’ll need to do some research to find whether you want to hire a music instructor or learn singing lessons online. There is a difference and people respond to different programs in different ways. 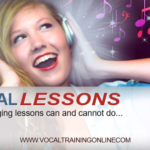 If you plan to learn to sing online, read these five tips for how to sing better and then you can decide if you are able to get the skills you need on your own. You may find you need formal singing lessons — maybe not. Follow these very important steps for best results on how to learn to sing well before you step on stage. Okay, do you want to really sing like a pro? 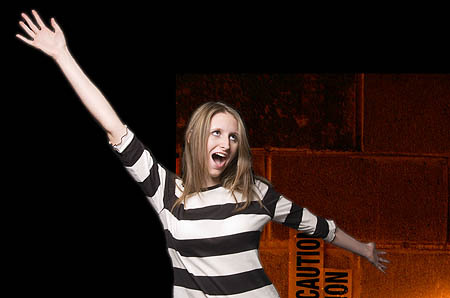 The vocal training course of choice right now is Singorama. And, if you are a beginner or you’ve been singing for a while, this course is amazing! Just click the link below for course details..
==> Learn more about the online singing course here ..
What Can Vocal Training Do? 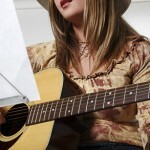 Check this powerhouse method to writing songs of your own – and sell it! 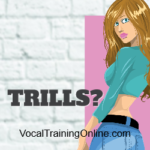 How Do You Sing Trills?